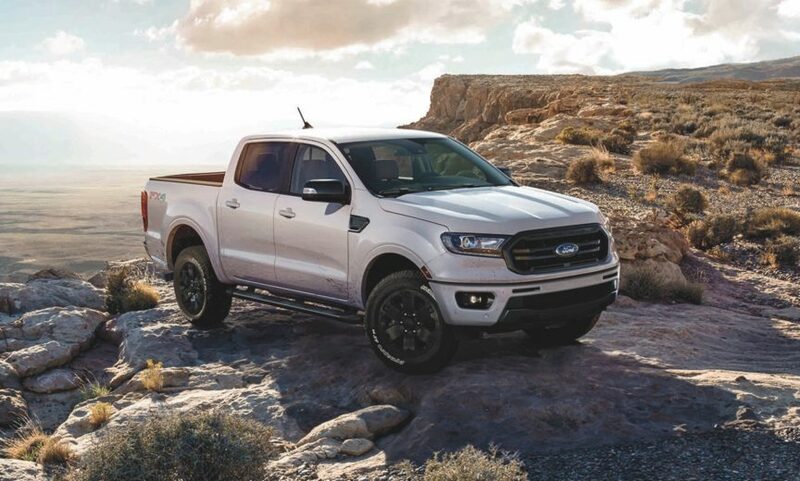 Ford has just announced a new Black Appearance Package for the 2019 Ford Ranger. The Ranger Black Appearance Package is available as an option for $1,995 (excludes taxes) and can be ordered at dealers now, with deliveries targeted to begin in early summer. See more photos of the Black Appearance Package inside.